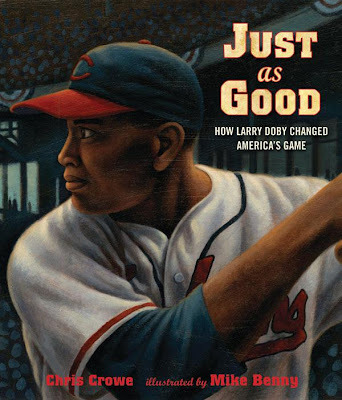 While visiting with Professor crowe in his office on campus, we talked about his upcoming picture book, Just as Good: How Larry Doby Changed America's Game (see below), and a YA, historical fiction work in progress about William Mariner. I have to tell you, the Mariner book he's working on sounds incredible. He explained the story to me and I wished he would have just kept going --simply his summary was engrossing, and you could tell right away that he had done some intensive research. There are several accounts of William Mariner's life, but there are also a few gaps here and there. This is what Professor Crowe will weave together and why his story will be considered fiction, but the novel will be steeped in well-documented historical facts, you can be sure of that. 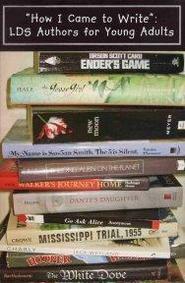 "I’m currently working on an historical novel set in the early 19th century. It’s a revision of a nonfiction manuscript I wrote a year or so ago. My editor convinced me (wisely) that because the historical record had so many gaps, the project would be better as historical fiction." --from Chris Crowe's website. (I should invest in a recording device when I visit authors one on one. I wish I could remember and relate to you all that Professor Crowe said, especially about this new work in progress!) Did you know that William was from England and traveled to Tonga (a small, South Pacific group of islands) as a ship boy? And that pretty much all of the crew was slaughtered except for William? 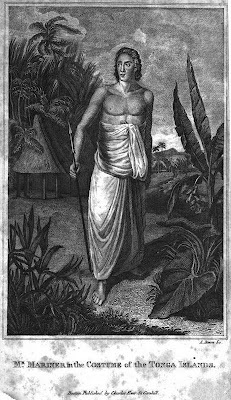 The Tongan warrior chief, Fīnau ʻUlukālala, took a shining to William and let him live freely among the Tongan people (I love the Tongan people! [Not talking about the slaughtering part] I was a missionary companion to two different Tongan sisters and studied Tongan for a few semesters here at BYU. Malo e le le! And boy do the Tongans know how to make some great food! Coconut milk on everything!). William was in Tonga for four years before making his way back to England where he dictated his experience to John Martin. There was a lot of adventure packed into this man's life, (check it out) and there will likewise be a lot packed into this future book from Chris Crowe. I can't wait! I'm seriously excited for it! Just as Good: How Larry Doby Changed America's Game is about Lawrence Eugene Doby, the first African American to play on the American League in major league baseball. Professor Crowe said that we was very pleased with the obvious research and details the illustrator, Mike Benny (The Listeners, Oh, Brother! ), put into the images for the book. He got all of the little baseball and Doby details right which was a relief to Professor Crowe. Look for Just as Good in stores Janurary 24, 2012. Batter up for the first-ever children's book about Larry Doby, the first African-American player to hit a home run in the World Series. The year is 1948, and Homer and his daddy are baseball crazy. Ever since last season, when their man Larry Doby followed Jackie Robinson across baseball's color line and signed on with their team, the Cleveland Indians, it's been like a dream come true. And today Larry Doby and the Indians are playing Game Four of the World Series against the Boston Braves! With a play-by-play narration capturing all the excitement of that particular game - and the special thrill of listening to it on the radio with family at home - Chris Crowe and Mike Benny craft a compelling tribute to an unsung legend. Kid-friendly and vividly illustrated, this long-overdue biography, featuring an extensive bibliography and historical note, illuminates the effect Larry Doby had on his fans as both a baseball hero and a champion for civil rights. Aside from the William Mariner book discussed above, another book is also in the works. 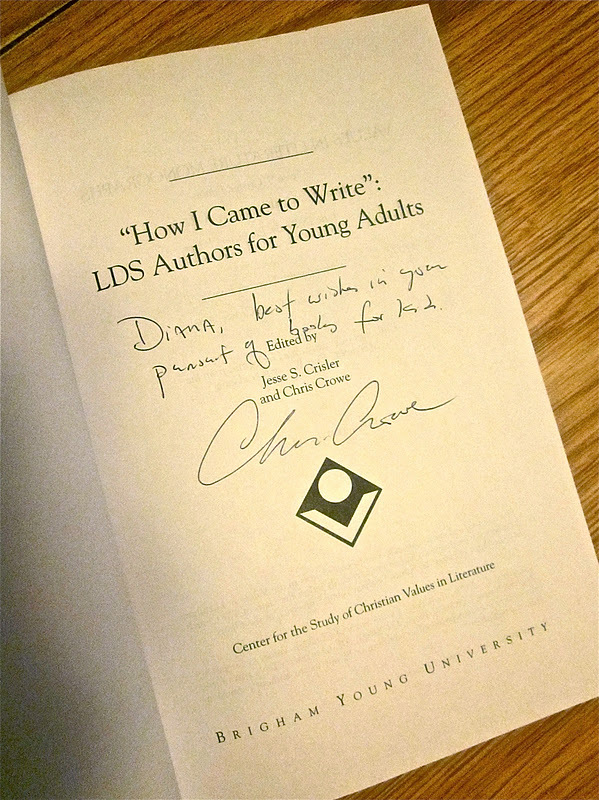 Says Professor Crowe (from his website), "My next novel will also be historical, set in Arizona in the mid-1960s. It will deal with civil rights and race in the historical context of that time and place." Amazing post and kudos to Mr. Crowe! !